Management Systems International (MSI) has successfully been implementing quality and environmental management systems since 1998. 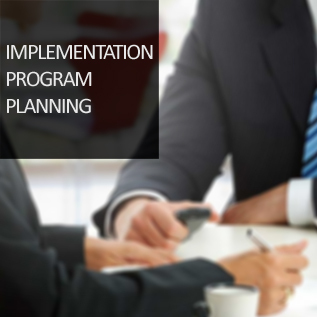 We offer the most complete Implementing service package in the industry. Our through plan begins and ends with complete customer satisfaction. To receive a free quote for our services, please contact MSI today. Personal ISO or AS Expert assigned to your project, available with answers, every day. MSI will also be present at your location to present overall approach to top management.